Goldsmiths Centre for Contemporary Art is a brand-new arts institution located on the campus of Goldsmiths, University of London. 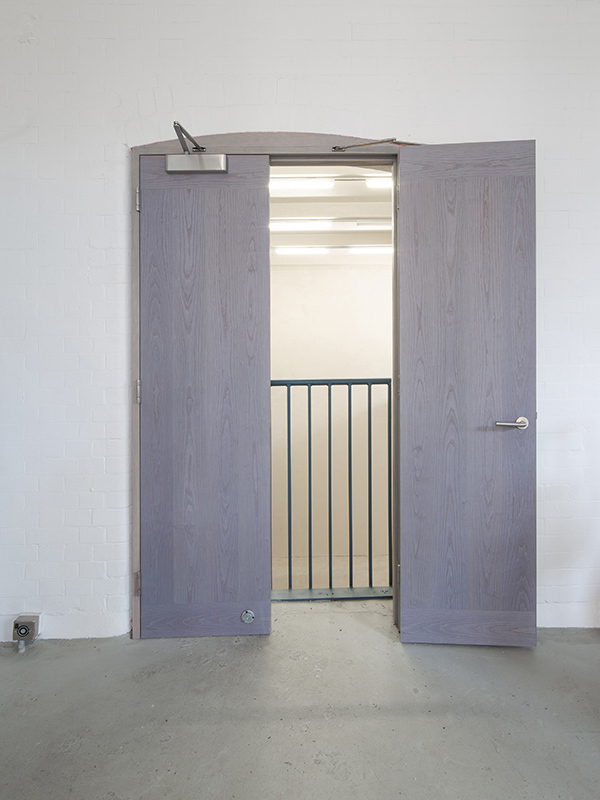 Designed by Turner Prize winners Assemble, the Grade II listed building – a former Victorian bathhouse – aims to engage with the student population; it also stages exhibitions and events open to the public. 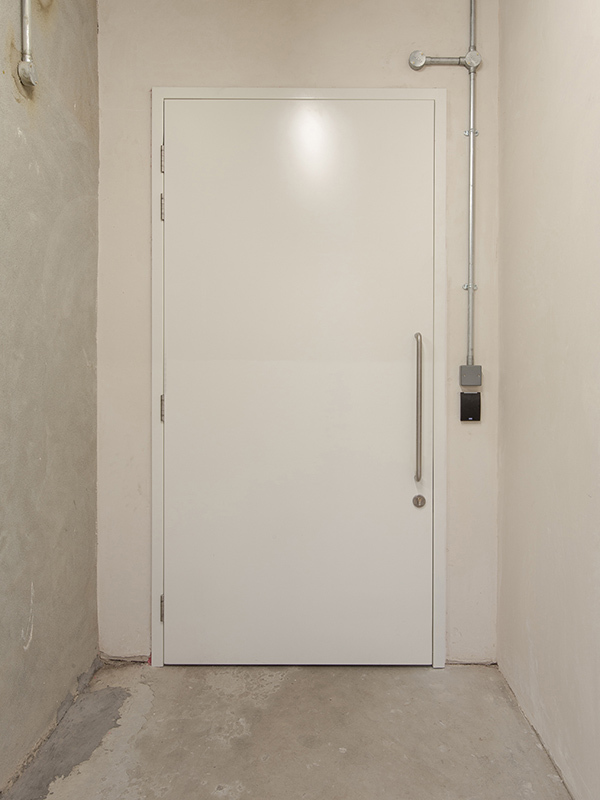 Doorview were approached by the University to deliver the door package for the project, after the original design specification fell outside fire certification standards. With the project at a standstill, we were able to tweak these specifications by changing some of the timber doors to steel, providing more scope for fire certification. 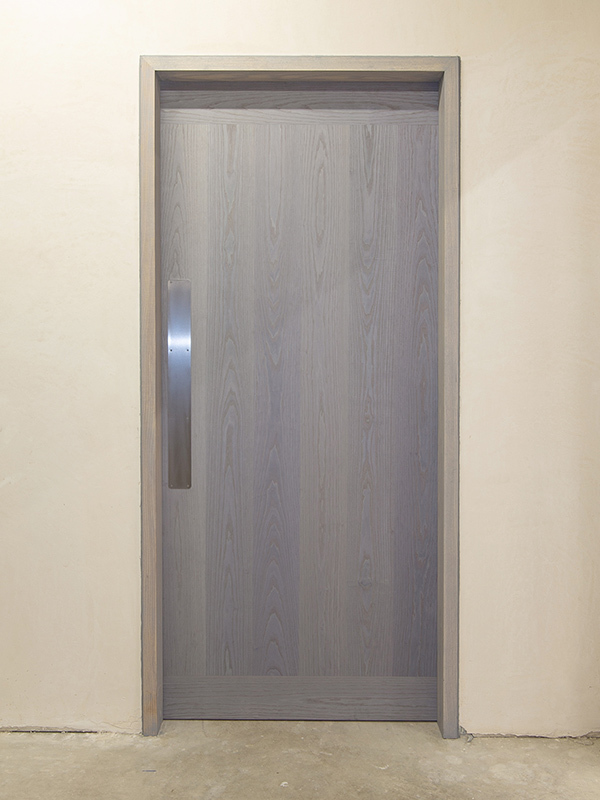 • Doors with split finishes were selected to match specific areas – veneered on one side and factory painted on the other. • Fire rated doors with curved head frames. 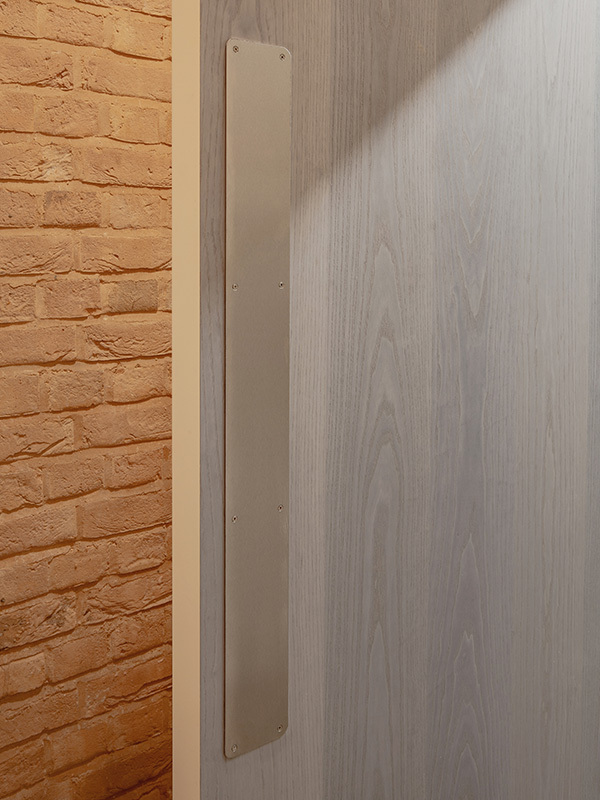 • Fire rated doors with over panels were chosen to suit existing brickwork openings. 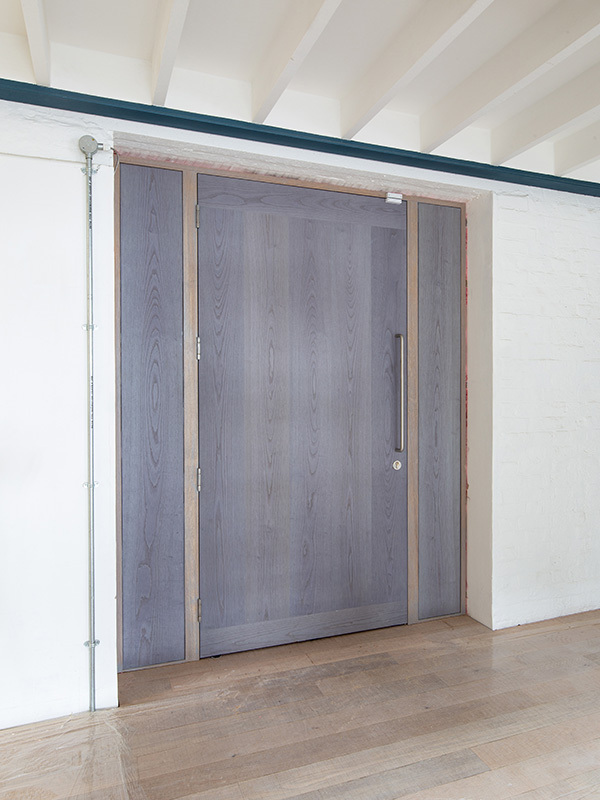 Having already produced full production drawings prior to sign off, we were able to deliver a complete package solution by supplying the timber doorsets, metal doorsets and the door hardware package (stainless steel ironmongery). By doing so Doorview were able to play a crucial role in getting this landmark project finished to the highest possible standard.